Industrial estates these days are created around the idea that organizations ought to be open with the need for space for structures, parking spots, and amenities. This improvement model has inspired the creation of modern estates that are conveniently subdivided with great access streets and a mixed, quickly maturing gathering of structures, vehicles, and amenities. While this is very viable in the short term from a spatial-economical viewpoint, it’s poor from a humanely and nature-centered point of view. Recent insect research has once again shown that the loss of biodiversity is happening at a rapid pace. The research shows that managing corporate landscaping in an ecological way helps to preserve insects, birds, amphibians, and other plant and animal species. Therefore, when some companies implement these findings into their landscaping management, the result is a thriving, biodiverse, inspiring industrial estate and a great recognition of that contribution to maintaining biodiversity to other similar companies. The most severe environmental problems in metropolitan areas are air pollution, water pollution, solid waste buildup, and disposal of toxic and hazardous wastes. 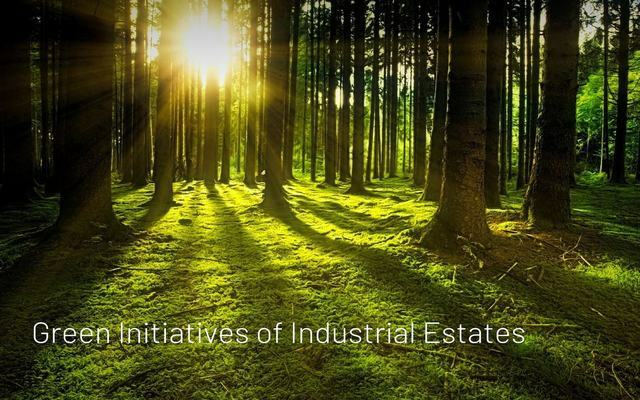 Increased mindfulness of environmental issues and progressively stringent regulations are now pushing estates to improve their environmental performance. Many small and medium-sized companies, especially in developing countries, are coming up with ways to design, build, and operate their own pollution control systems. Company to company by-products exchange is the only system for full optimization of resource utilization. Cleaner production programs facilitate to reduce, reuse, and recycle waste materials within a facility. This strategy reduces the total volume of materials and products to be managed at the end of the production and consumption cycle, a strategy perfect for industrial estates that deal with a substantial amount of raw materials. 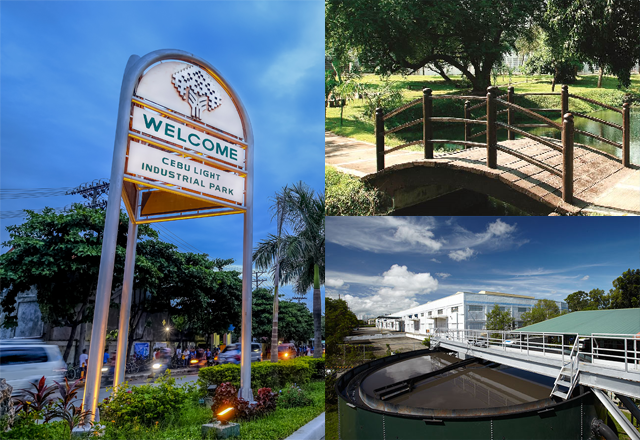 Finally, industrial parks can benefit their whole community by hosting a group of resource recovery companies, as well as other firms promoting cleaner production and design for environment to increase efficiency and productivity of major companies and government facilities.